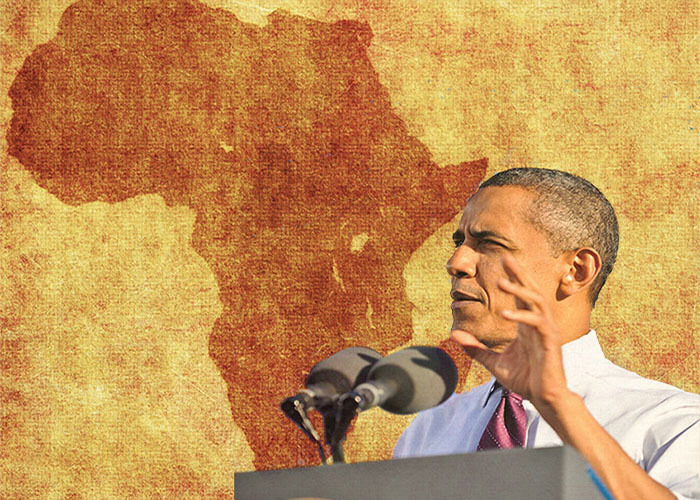 On Wednesday night, June 26, President Barak Obama begins his long- anticipated trip to Africa. While he has made two earlier visits to the continent – as a Senator in August and September 2006, when he visited five African Countries, and one-off stops in Egypt (June 2009) and Ghana (July 2009) as President – this is the first trip as President that incorporates stops in multiple countries – Senegal, South Africa and Tanzania. The significance of this trip compared with the others is that it provides a unique opportunity for the President to outline and give impetus to his Administration’s Africa policy, which is what most Africans and those of us who follow African policy are waiting for. As Africa gradually becomes a knowledge-based society, the role of women and youth in this transformation cannot be overemphasized. 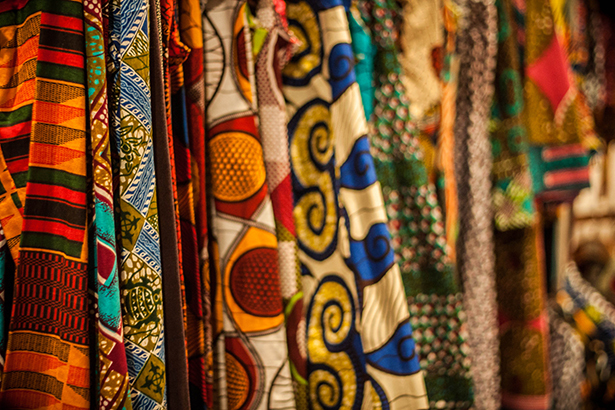 African youth and women are the driving forces of Africa’s development due to their zeal, innovativeness, and aspirations about the future of the continent. The African Youth Charter defines ‘youth’ as persons aged between 15 and 35 years. Africa is the most youthful continent with close to 65% of its population being men and women below 35 years of age. 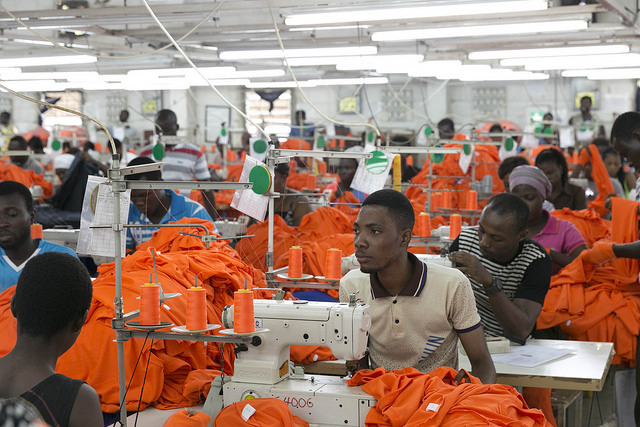 The youth and women in Africa are faced with numerous challenges including illiteracy, unemployment and underemployment, gender based inequalities, isolation from the development process, and rampant poverty. Science, technology and innovation (STI) are crucial to Africa’s development and global competitiveness, and the youth and women are key partners in this journey. 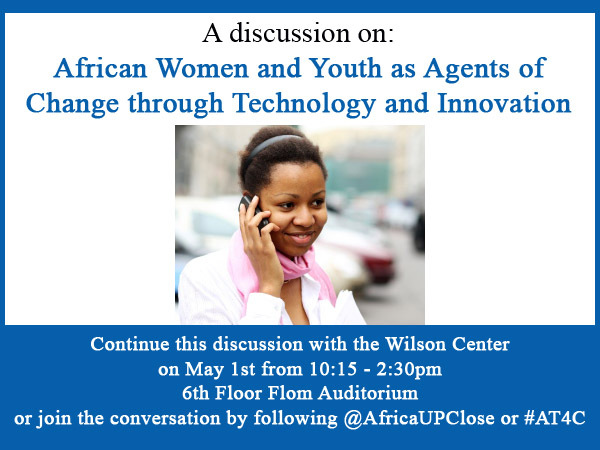 Today, May 1st, the Woodrow Wilson International Center for Scholars will host a conference entitled African Women and Youth as Agents of Change through Technology and Innovation. This conference, co-hosted by the African Technology Policy Studies Network, will present examples of technology innovation by women and youth in Africa, as well as discuss the critical role of leadership and innovation mentorship for sustaining future generations on the continent, enabling a brighter future. Additional discussion on the role of technology and innovation relating not only to development, but to the status and participation of women and youth, is timely. 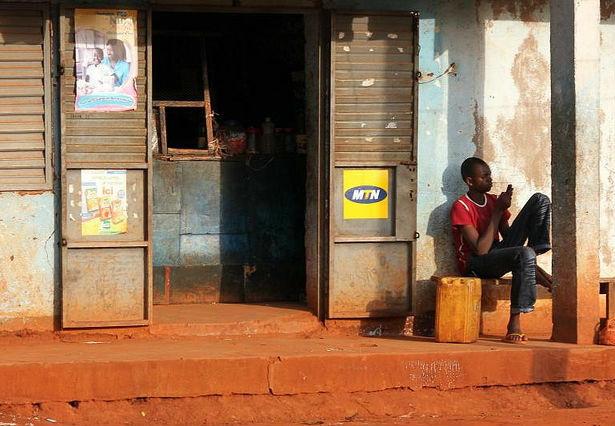 The past decade has seen exponential growth in adoption of increasingly available and context-specific ICT solutions across the African continent. Many citizens and civil society groups have begun to demonstrate the vast potential of technology to improve several key sectors and daily realities of life in developing countries. Early targeted innovations in ICT have started to foster improvements in the accountability of government, generated new areas of economic opportunity, facilitated more savvy participation in local markets, and advancement of gender equity. 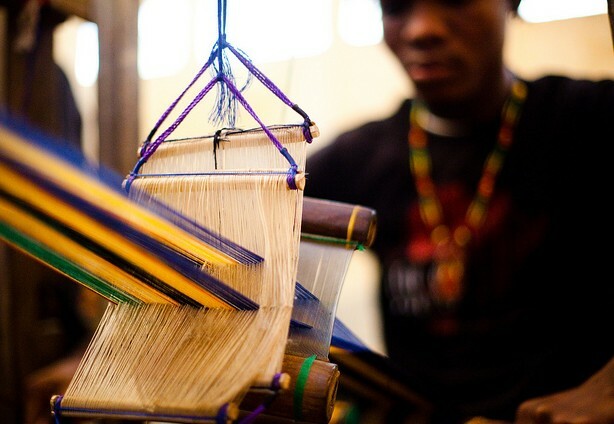 Locally-developed models for future engagement of people and markets through technology in the developing world abound; these should have of attention of the development community, to provide evaluation and investment in the most promising models. 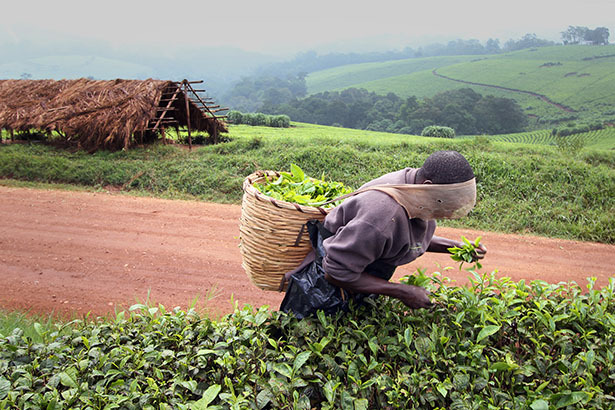 Local technology innovators have the potential to create beneficial systems for their users, installing predictability and accountability into areas which previously were undermanaged or not available to common citizens (the success of M-Pesa in Kenya, and a recent new business offering, comes to mind). Perhaps most critically, extant and emergent uses of ICT are creating fissures in long-standing traditional political and social power dynamics, empowering economic participation and vast numbers women and youth to have their voices and concerns heard. 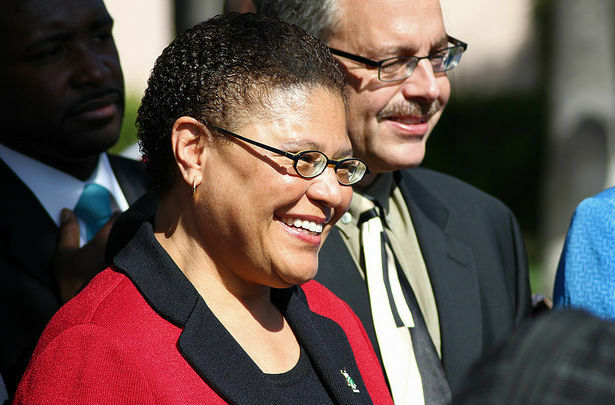 The upcoming conference at the Woodrow Wilson International Center for Scholars seeks to examine how to and with what resources, women and youth can become effective change agents in their own communities and continue to strive towards social equity and economic well-being. Mentorship, Coaching, Board Service, Sponsorship…How Will You Pay it Forward TODAY? 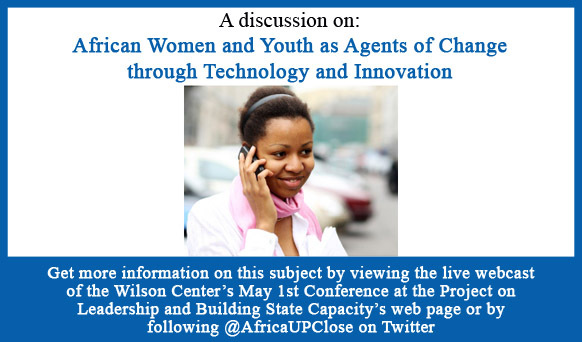 I’m really thrilled about and honored by the opportunity to share my perspective on “Paying it Forward” through this blog post and on May 1st during the Wilson Center’s African Women and Youth as Agents of Change through Technology and Innovation event, as part of its Paying it Forward: How to Sustain New Generations of Female and Youth Leaders in STI panel. My awesome mom, Hilda Rwabazaire Paqui always likes to remind me that from the time I was a teenager, I’ve always been sought out as a mentor to others. She instilled in me the necessity of giving back to others as a means to demonstrate my gratitude for all the blessings I’ve received in my life. When the Wilson Center contacted me to participate in its event and subsequently requested that I write a piece, I was naturally excited to do both, as I am being provided with the opportunity to share how I’ve “paid it forward,” supporting others with similar perspectives about the interconnectedness of who we are as people. I am particularly interested when this allows me to engage with Africa, as I was born in Uganda and am passionate about the continent as a whole.